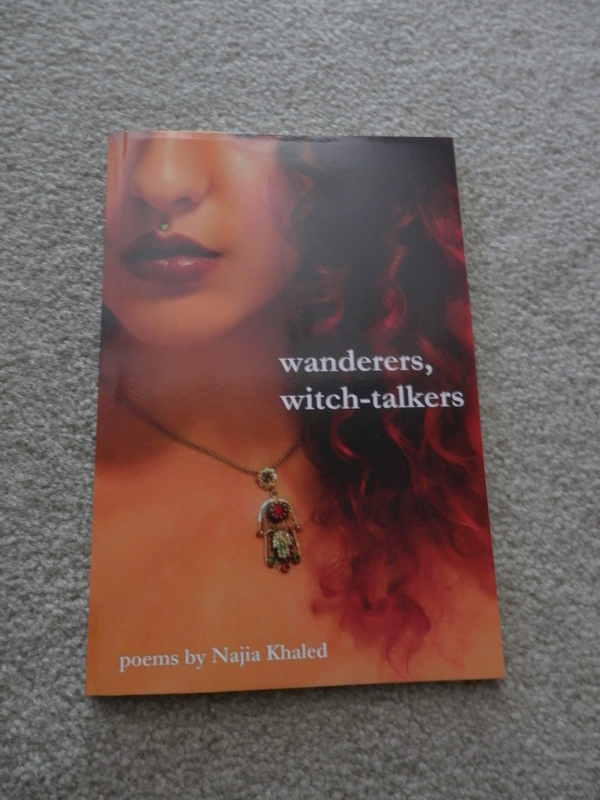 A collection of poems by Najia Khaled, aka toxic-nebulae. I followed her work on deviant art for a few years, a little sporadically through college, but when I knew she put out a book, I decided to buy it. Khaled uses a lot of metaphors with architecture, magic, and science, captures both the mystery of the world and the simplicity in it, death and life, feeling different even among strangers, loss and love, and mental health. I wanted to share some I liked. rind //// I want to pry you open / like an exotic fruit, / to sink my thumbs into / the give of you; // to split you wide // through a thick, stubborn skin, / a pit like a worm / in dark, fleshy earth. /// I want you with the strange compulsion / of a curse. 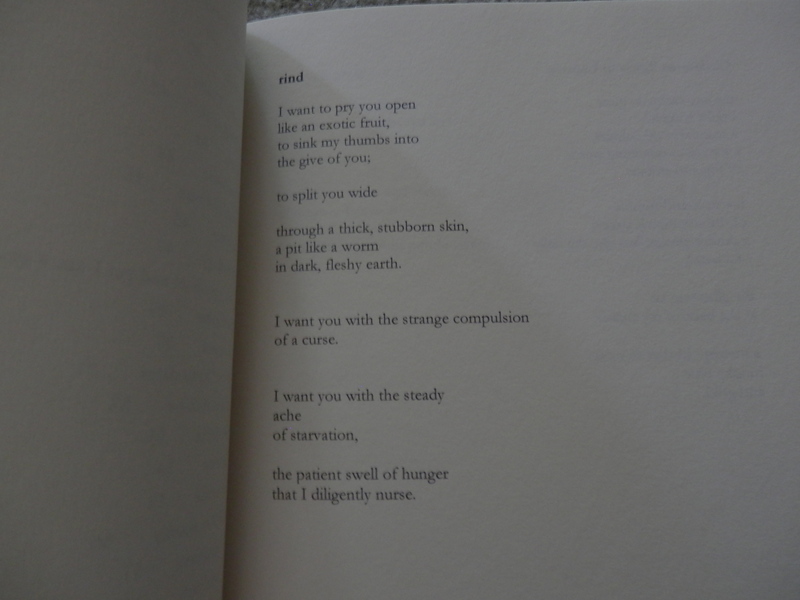 /// I want you with the steady / ache / of starvation, // the patient swell of hunger / that I diligently nurse. possession and rewind are also in the book. adamantine Atlas isn’t, but, rereading it reminds me how much I like it. I favorited it probably three years ago, and yet it still holds true. Perhaps truer now. Hmm. Here’s where you can buy wanderers, witch-talkers. Amazon still has free shipping with at least $25 of books, and I’m all about free shipping. So if witchy poems by Moroccan-American lesbian poets are your thing, check it out. This entry was posted in ghost speaks and tagged ghost reads poetry, ghost speaks on July 15, 2016 by ghostofgatsby.